Firkin Batch #1: Sugar Pine Porter | Tioga-Sequoia Brewery Co.
As of this past week, Tioga Sequoia has officially filled their first ever firkin keg. It is quite a milestone in the TS history. Being able to cask condition our beers gives us much flexibility and excitement for new and modified versions of our brews. 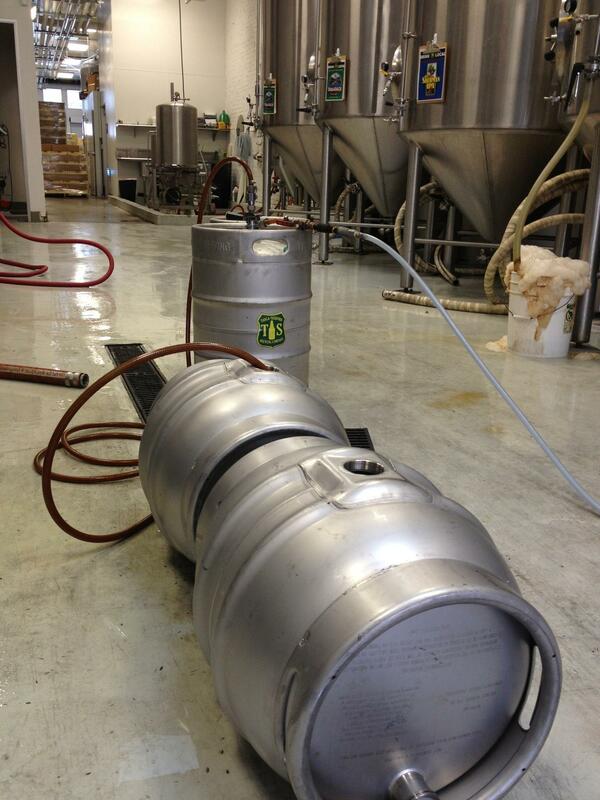 Our first firkin batch is going to be the Sugar Pine Porter. We offically casked and shelved them last week. Rumor has it we will release them at our Open Brew House in March. Stay tuned on Facebook, Twitter, and Instagram for updates on our Firkin Collection.